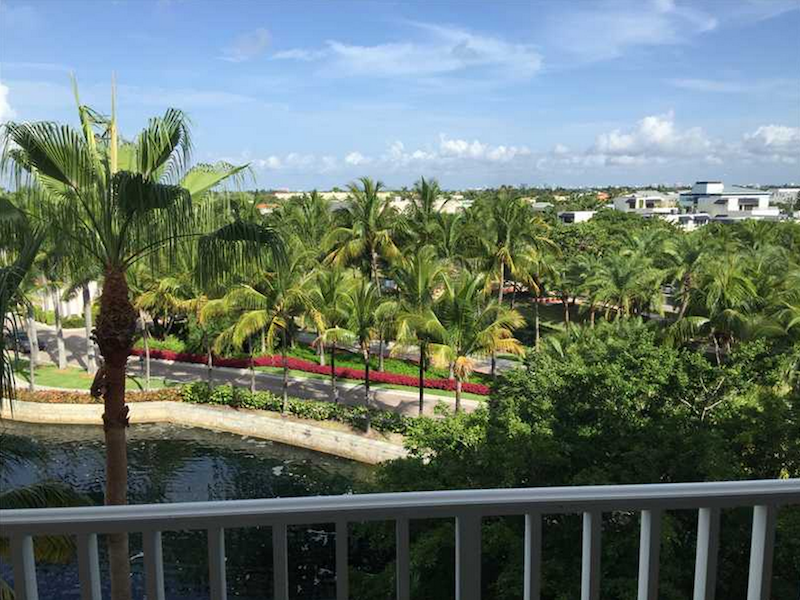 In the condominium Ocean Club Resort Villa Two Key Biscayne you will be surrounded with the beautiful tropical nature in its entire splendor. In the east there are the Atlantic Ocean and the white sandy beach, in the west – breathtaking views of Biscayne Bay and famous outlines of Miami. Being earlier a coconut plantation, the island of Key Biscayne remains today a separate world, fascinating with its lush tropical greenery and absolute seclusion from the bustle of Miami. 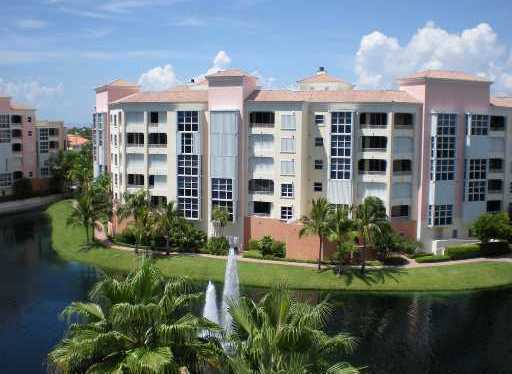 Ocean Club Resort Villa Two is a beautiful six-story building, located on the shore of the lake. The condominium offers only 47 two- and three-bedroom residences with an area ranging from 1,310 square feet to 2,242 square feet. The building Ocean Club Resort Villa Two is part of the complex Ocean Club, which occupies 52 acres on the shore of the ocean and has a 1,000-foot of beach line. Residents at Ocean Club have access to such amenities as a luxurious beach club, which offers a bar, a lounge zone, a dining room, a business centre, a gaming room, a summer dining terrace, women’s and men’s spa studios, a beauty salon, an aerobics studio and a fully equipped fitness centre. In the close vicinity of Ocean Club Resort Villa Two is a tennis club, which includes eight tennis courts with clay covering, a professional shop, a club room with a bar, locker rooms and professional staff. 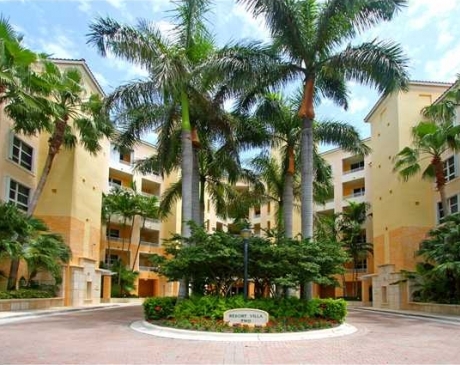 Ocean Club Resort Villa Two Key Biscayne offers its residents round-the-clock security, reserved parking spaces, a terrace for rest with a swimming pool, tennis courts, a barbeque zone and a direct access to the Key Biscayne beach. 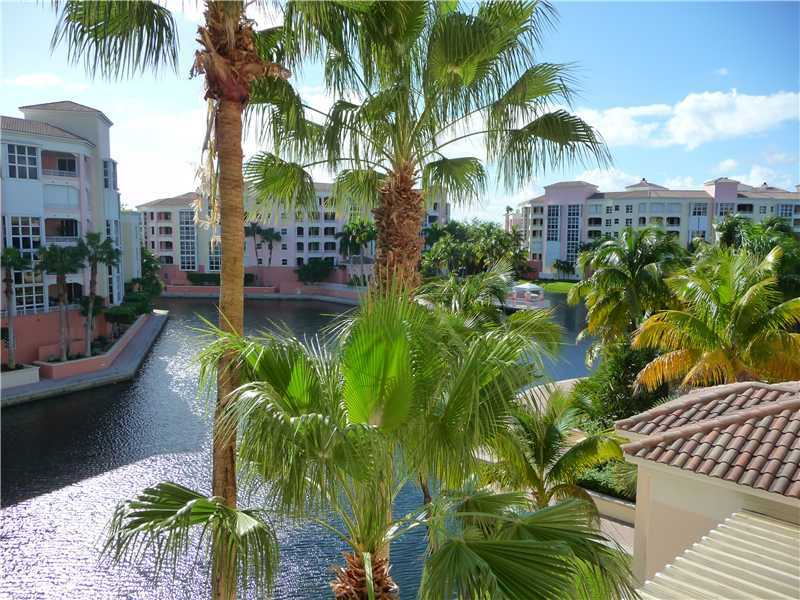 Half of the area of Ocean Club is reserved for public recreation, including a private 5-acre lake, walking paths and exquisite landscape design. 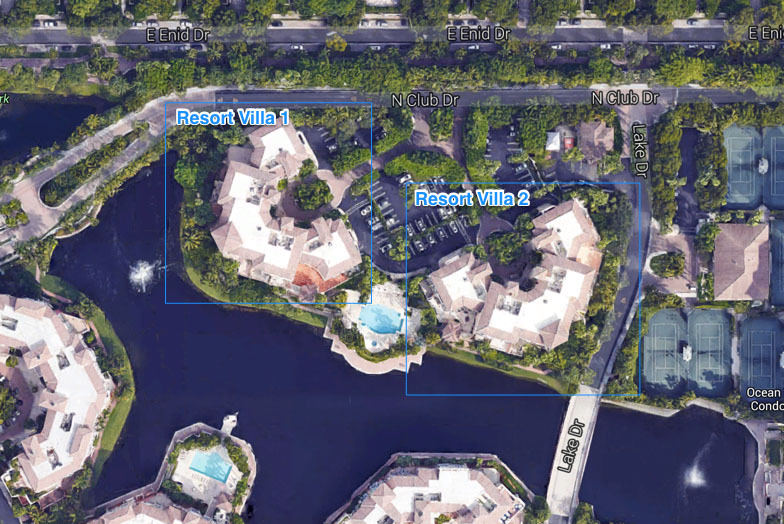 At the same time, the building Ocean Club Resort Villa Two is located several minutes away from Brickell Avenue, the financial centre of Miami.